Marine studies utilising BMT's navigation simulation tool, REMBRANDT, were also completed to better understand the possible operational limits associated with the ships coming into the port and therefore the impact this would have on the jetty design. 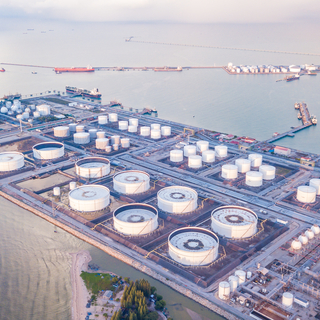 Petronas’ Refinery and Petrochemical Integrated Development (RAPID) complex in southeast Johor, Malaysia will help to address the growing need for petroleum and commodity petrochemical products in the Asia Pacific region. The refinery will have a capacity of 300,000 barrels per day that will produce naphtha and liquid petroleum gas (LPG) feedstock for the RAPID petrochemical complex, as well as gasoline and diesel that meet European specifications. 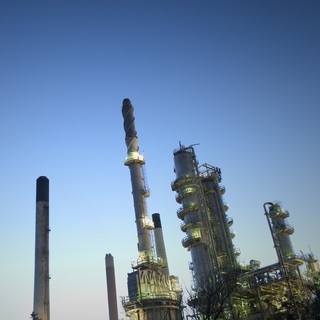 The petrochemical complex will have a Naphtha Steam Cracker that will produce a number of commodity products. In addition to the production units, the RAPID development will provide storage and logistics facilities for a number of dry and liquid bulk products. BMT delivered a concept design for the Material Off Loading Facility (MOLF) at RAPID, a temporary, heavy lift jetty. This jetty will be an integral part of the infrastructure needed to realise the RAPID project. BMT carried out the conceptual and FEED designs of the MOLF, covering geotechnical and marine structural engineering design activities, as well as a number of specialist studies and surveys needed for adequately evaluating the options available. Marine studies utilising BMT’s navigation simulation tool, REMBRANDT, were also completed to better understand the possible operational limits associated with the ships coming into the port and therefore the impact this would have on the jetty design. Given that heavy lifts of specialised modules and equipment will be performed at the jetty during the RAPID project construction phase, BMT needed to carefully consider the customer’s requirements and ensure an optimum layout. Taking the temporary nature of the jetty into consideration, it was also important for BMT to optimise the design in relation to several dimensions, notably sedimentation and maintenance dredging requirements. 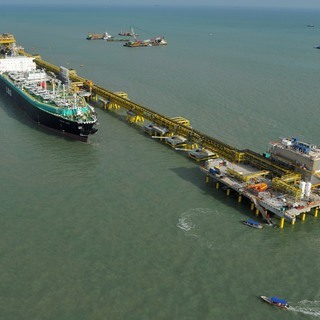 A floating platform of dimensions 200m x 19.2m was constructed and moored at site in Semakau Landfill, Singapore. 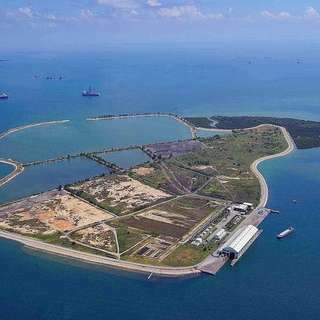 The floating platform is planned to be used for dumping incinerated ash at the Semakau landfill.